You know the two things that make everything look fantastic? Glow and blur. The best photoshop tools money can buy. 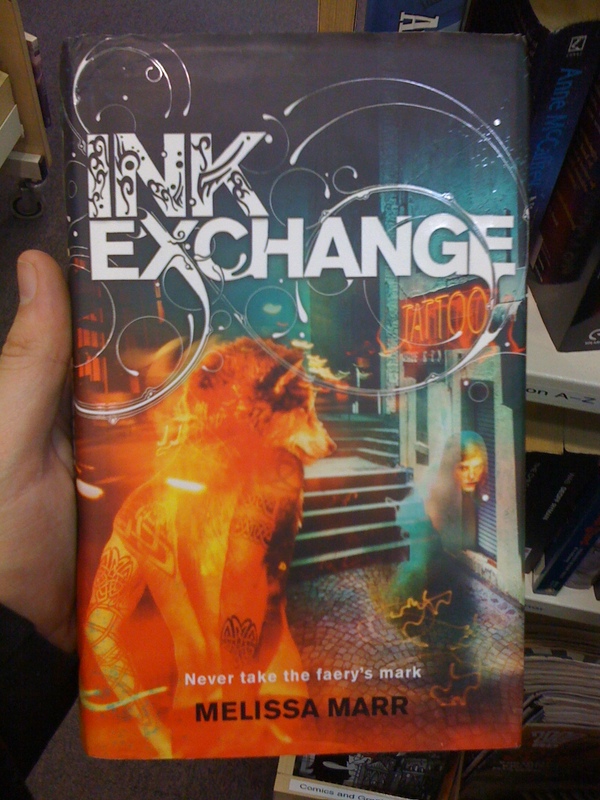 So we’ll have a glowing blurry tattooed man with a wolves head! And some girl with some glowly blurry transparency around her. Make sure the title is huge and don’t forget to blur what you can.